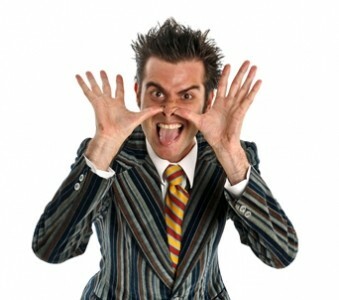 Horrible kids comedian Mr Snot Bottom (Mark Trenwith) comes to Sydney with his sell-out show! Deeesgusting comedy brimming with things kids love: bottoms, boogers, pop-offs and smells! Expect gross gags, horrible stories and just wrong routines in this rollercoaster of weirdness.